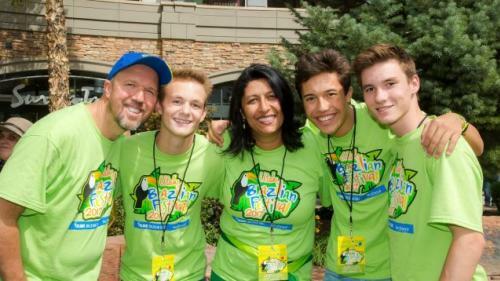 The Utah Brazilian Festival began with a small group of friends eager to celebrate their heritage and share it. The community embraced them and the festival has since become a greatly anticipated tradition. Authentic Brazilian culture, people, and language are an integral part of the festivities. Of course you don’t have to be Brazilian or know how to samba to be part of our opening act at the Samba Parade at 1 pm. Everyone is invited, including children. It is easy and fun to follow! Throughout the day music from different regions and for all tastes will surely please the crowd!